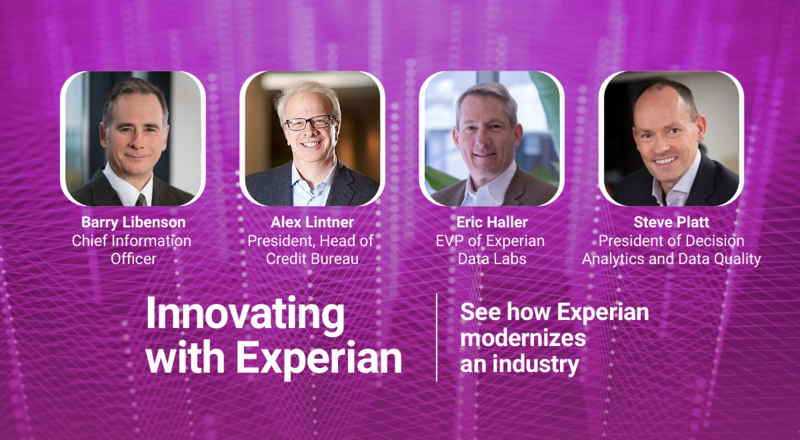 Join our #CreditChat on Periscope, YouTube Live, Twitter, and Snapchat every Wednesday at 3 p.m ET. 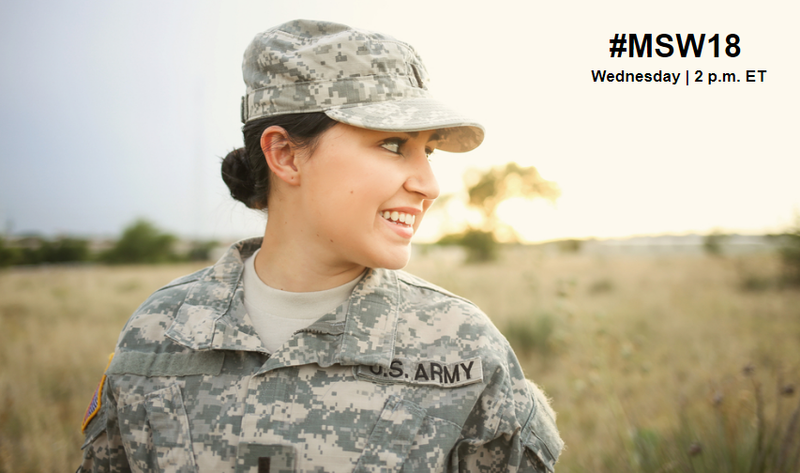 This week, Experian supported Military Saves Week with a special #CreditChat about why it’s especially important for military servicemembers to establish an emergency fund. This panel included: Brian Posten: Business Development Officer at Air Force Federal Credit Union; Alecia Blair: Military Saves Director and Christina Roman: Social Media Specialist at Experian. Moments from our Tweet chat. Q1: What is an emergency fund? Q2: Does an emergency fund look any different for a servicemember than it does for a civilian? Q3: What kind of emergencies might a servicemember encounter where an emergency fund could really make a difference? Q4: What are best practices for building an emergency fund while serving in the military? Q5: How much should a servicemember aim to save in an emergency fund? Q6: Where should they keep their emergency funds? Q7: Are there any unique benefits for servicemembers that might help them boost their emergency funds? Q8: What are some barriers that keep servicemembers from saving their money? Q9: What are best practices for building an emergency fund while paying off debt? Q10: What are some common mistakes people make when trying to build an emergency fund? Q11: Any advice on best practices for building an emergency fund? – Learn about the Military Saves Certificate Brian mentioned in the video chat.